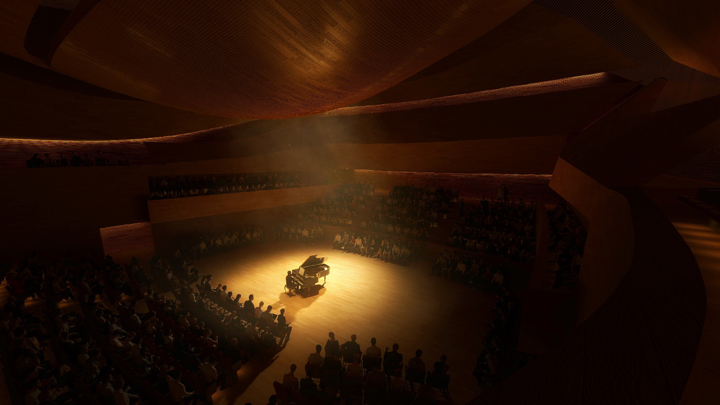 Morphosis and STLarchitects unveiled the project for the new UIC Center for the Arts competition. 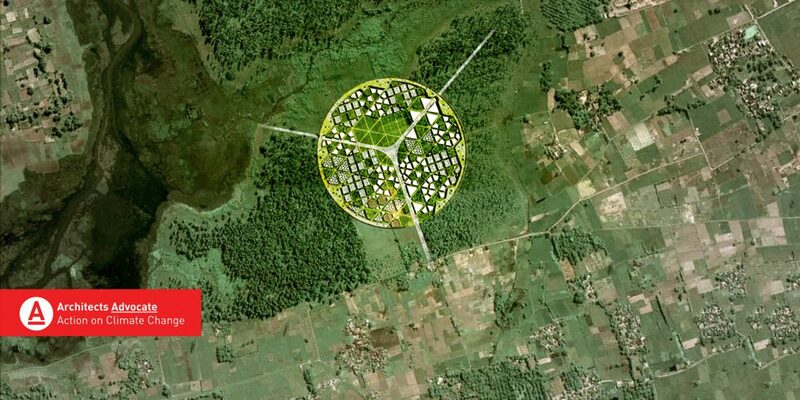 The public that attended the event were able to enjoy an afternoon of architectural discussion as the three competitors introduced their projects. VOTE FOR OUR DESIGN HERE . Studio ORD, a Joint Venture of STLarchitects, Studio Gang, Solomon Cordwell Buenz, Corgan, and Milhouse Engineering, is pleased to announce the new design for O’Hare Global Terminal and Global Concourse. Led by Jeanne Gang, Studio ORD’s design celebrates Chicago’s history as a city shaped by lines of movement and extends that legacy for the 21st century. Like the confluence of the Chicago River, the design’s converging three branches create a central hub that establishes a vibrant new neighborhood in the heart of O’Hare’s campus. 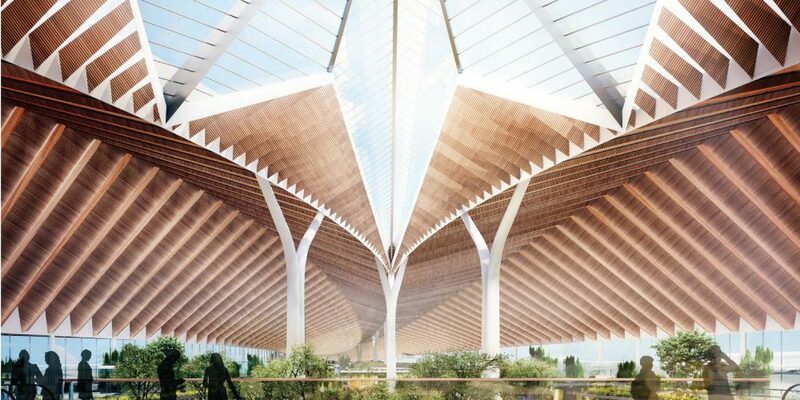 The roof is supported by Y-shaped columns spaced over 100 feet apart that distribute the structural load, maximizing open circulation and ensuring flexibility to accommodate change over the terminal’s lifespan. Beneath the Oculus, a vibrant new neighborhood unfolds around the expansive Central Green. With lush planters, trees, and comfortable street furniture, the Central Green is a flexible space that can support pop-up events, music, and informal gathering. The greenery extends through the terminal’s three branches, framing boulevards of restaurants, shops, and retail that together evoke a lively Chicago neighborhood street. The new Williams Park Fieldhouse construction is well underway. 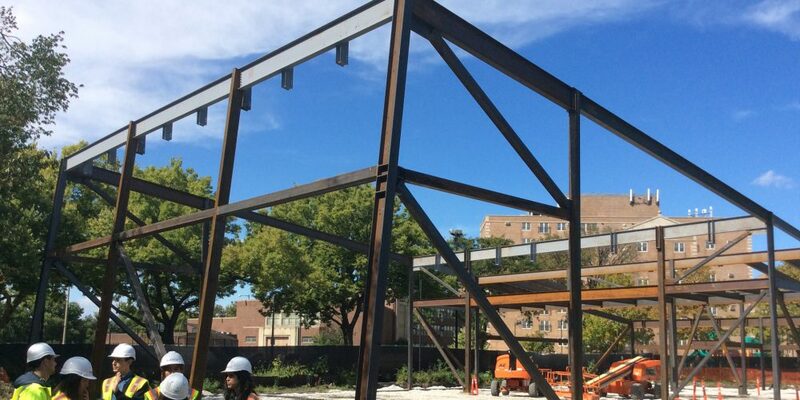 The steel structure is complete and the project is on schedule to meet its completion target. The new Williams Park Field House has finally broken ground. 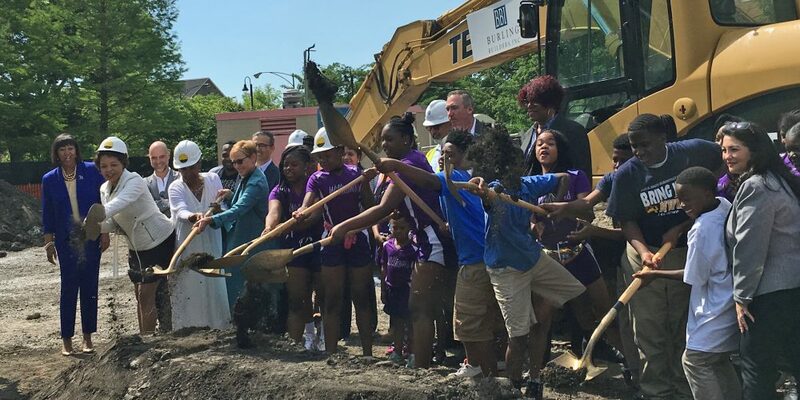 The event was attended by the first lady of Chicago, Amy Rule, who joined 3rd Ward Alderman Pat Dowell, Park District Superintendent Mike Kelly and the CEO of Chicago’s Housing Authority, Eugene Jones . The event was also well attended by members and key representatives of the community. The project will bring much needed program offerings and renewed optimism to the entire Bronzeville neighborhood. 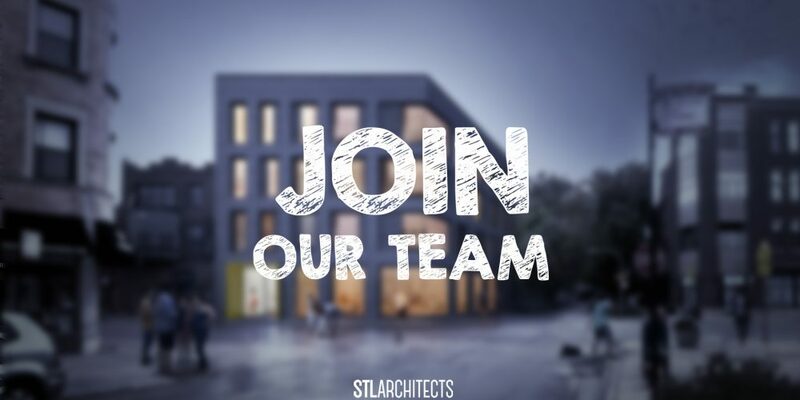 We are now actively recruiting! Follow the LINK. to our jobs postings. 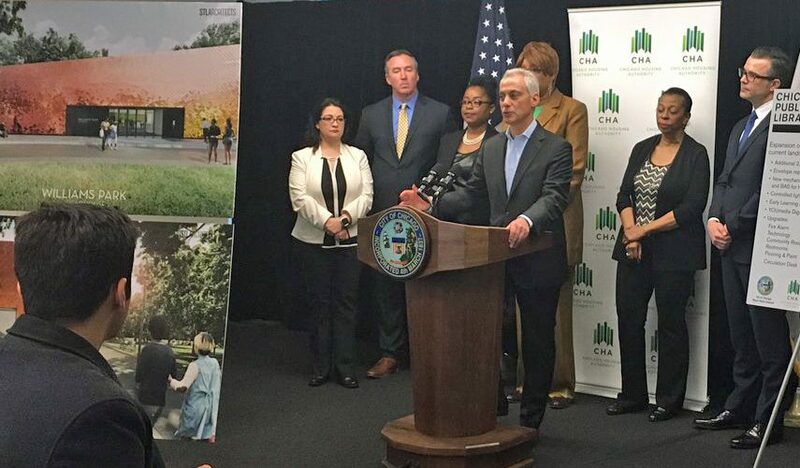 From Chicago Sun Times: “Mayor Rahm Emanuel including a new park district fieldhouse and community center. 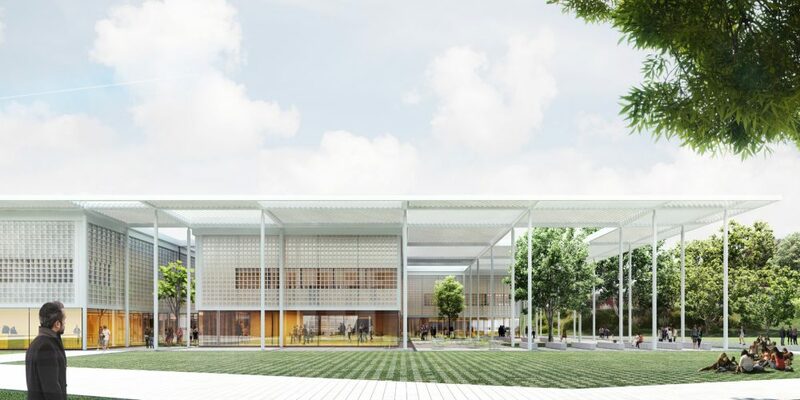 The 10,000-square-foot facility in Williams Park is expected to feature a half-court gym and multi-purpose club rooms that could be used for meetings, exercise or various performances, according to the mayor’s office.” Read the full article. More links of the project’s announcement from Curb Chicago here and from DNA Info here. STL is working on a new residential project along Lincoln Avenue. 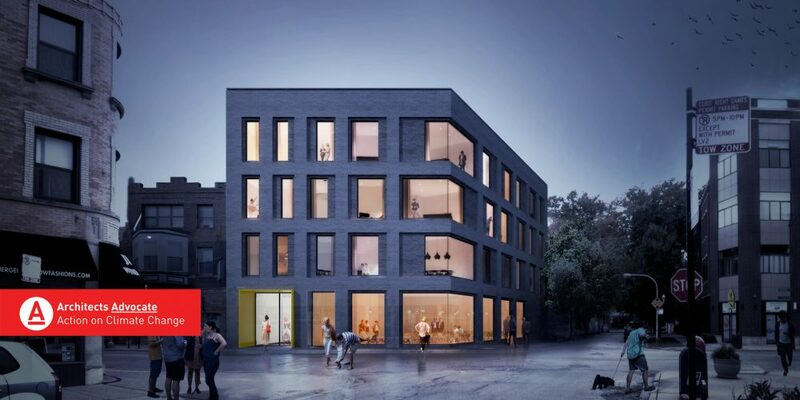 Located at the corner of Cornelia and Lincoln the 18 unit residential project aims to be a reference of design and up-scale living within the neighborhood. 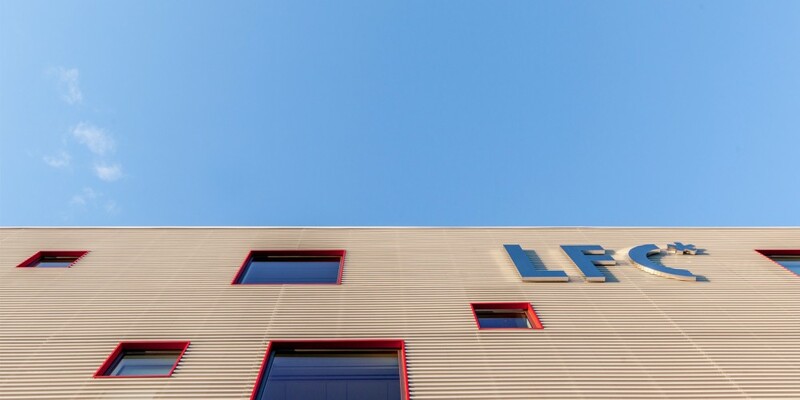 The recently completed Lycée Français de Chicago has received LEED Certification. Congratulations to the Lycee and an expression of gratitude to Bulley and Andrews and Project Management Advisors (PMA) as well as to the group of professionals who contributed and made this certification possible. The new STL website is up and running and we couldn’t be happier. We would like to thank everyone at STL involved in its creation. It is also the time to pay tribute to our old website which has served our company well for over 15 years. 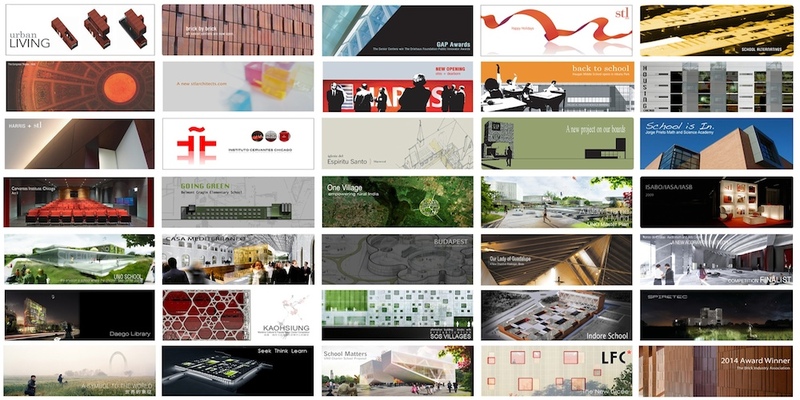 We would like to acknowledge those who participated in its design early on and the many who, over the years, have contributed to the creation of images, texts, news posts and any form of content. Thank you. 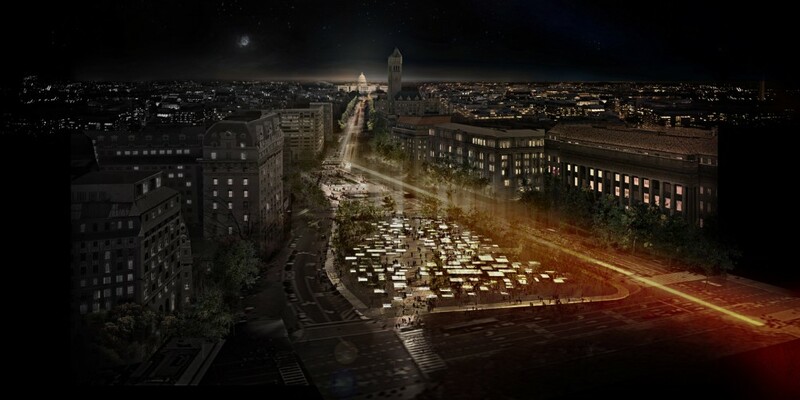 STL Architects has been selected as a finalist to design the new National World War One Memorial in Washington D.C. The U.S. World War One Centennial Commission has shortlisted 5 teams from over 350 international entries to enter into a Stage II Design Phase for the new National World War One Memorial. The Commission opened an international design competition for a National World War I Memorial in Washington, D.C. on May 21st, 2015. As part of America’s commemoration of the centennial of World War I, the United States Congress has authorized an enhanced and expanded World War I Memorial in Washington, D.C. Sited at Pershing Park on Pennsylvania Avenue, the Memorial will honor the 4.7 million Americans who served in the war, including the 116,516 who died, and will be a fitting addition to the national memorials to the three other great wars of the 20th century, located nearby on the National Mall. The objective of this design competition is to transform Pershing Park from a park that happens to contain a memorial to a site that is primarily a national World War I memorial, within a revitalized urban park setting with a distinct sense of place that complements the memorial purpose while attracting visitors, workers, and residents of the District of Columbia. The Back of the Yards Preparatory School has been awarded the Best Project of the Year Award of 2014 by the Construction Industry Service Corporation From the CISCO press release: “The Back of the Yards Campus is a first-of-its-kind collaboration built on a 10-acre campus. 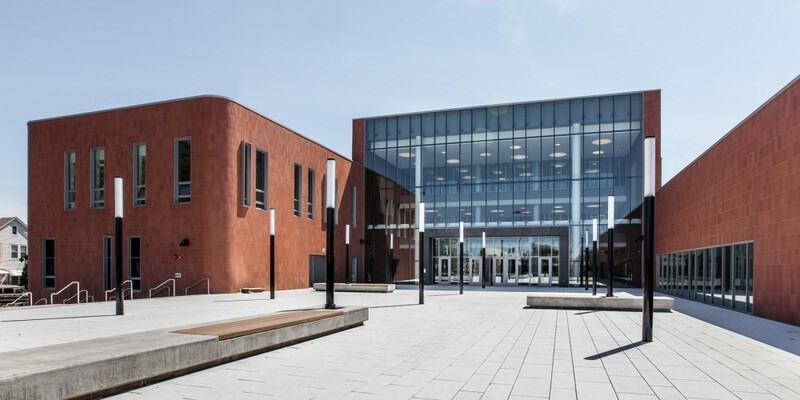 The new 212,000 sf high school and 8,300 sf library offers the community access to resources of the digital age, while the campus offers access to the surrounding open space and athletic fields. The three-story, steel frame and masonry building was designed to achieve a Silver rating under the U.S. Green Building Council’s LEED for Schools Rating System.” Founded in 1988, the Construction Industry Service Corporation, CISCO, is a labor-management group that brings together unions of the building trades and construction contractor associations representing more than 140,000 construction workers and 8,000 union contractors in the six-county Chicago metropolitan area. 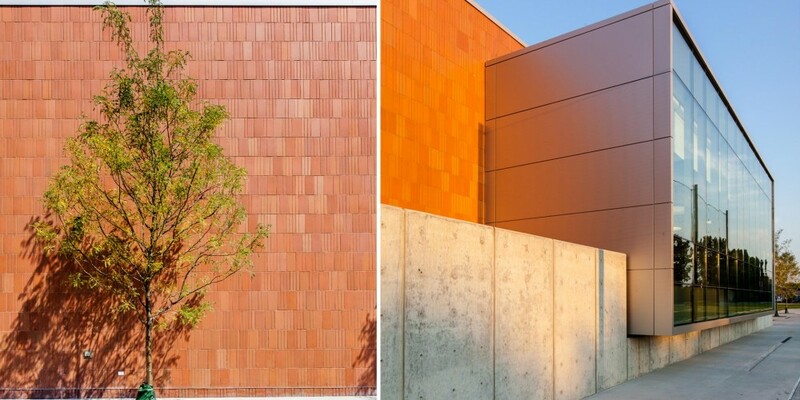 The Back of the Yards Preparatory School has been declared winner of the 2014 Merit Awards by the Chicago Building Congress in the over 55 million dollar construction cost category. 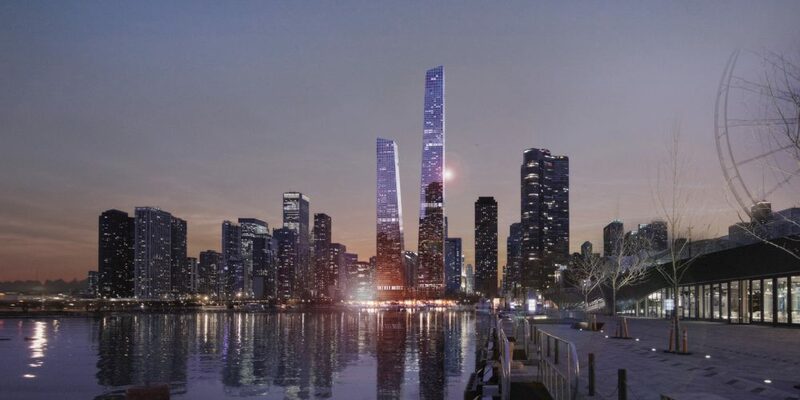 The project had been selected to compete against other well known projects such as Perkins+Will’s William Jones High School, Rafael Vinoly’s University of Chicago Medicine Building, and the 500 Lake Shore Drive apartments designed by Solomon Cordwell Buenz. 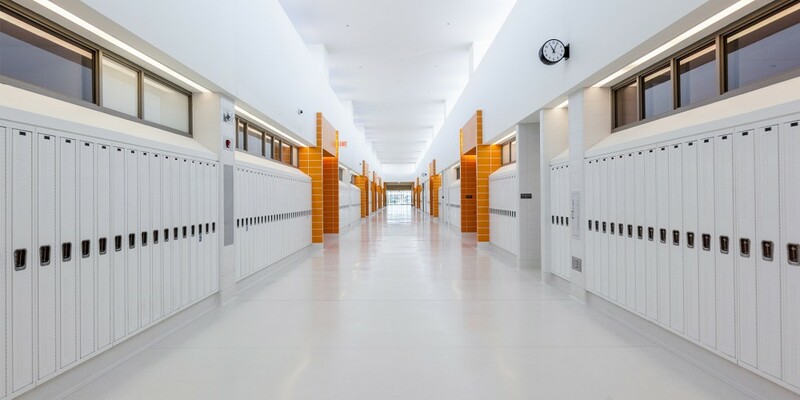 Developed by Public Building of Chicago for the Chicago Public Schools, the 215,00 SF building features a pool, gymnasium, auditorium, laboratories, specialty classrooms, as well as extensive athletic facilities inclusive of a a full size football and soccer field, a baseball field, and tennis courts. In addition to these programmatic elements, the building also hosts a local branch of the Chicago Public Library. 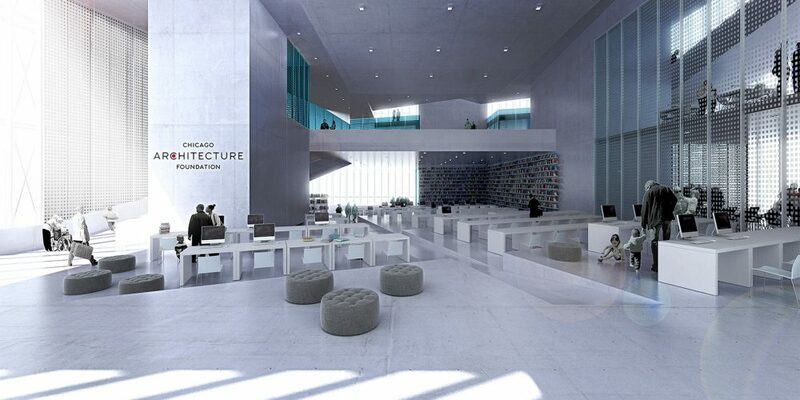 The project leverages the infrastructure of the existing library, maximizing the space’s usefulness and the project’s overall programmatic efficiency.